Royal Dutch Shell told Sputnik on Tuesday, commenting on new possible US sanctions, it is committed to act in accordance with its contractual obligations under the Nord Stream 2 project, as well as in compliance with restrictions. MOSCOW (Sputnik) – The US House of Representatives approved by a 419-3 vote on Tuesday a new version of a bill that would impose sweeping sanctions on Russia, Iran and North Korea, and limit President Donald Trump’s ability to lift the restrictions on Moscow. The measures target Russia's defense, intelligence, mining, shipping and railway industries, and restrict dealings with Russian banks and energy companies. “We do not want to speculate on possible effect of the recent US legislation. 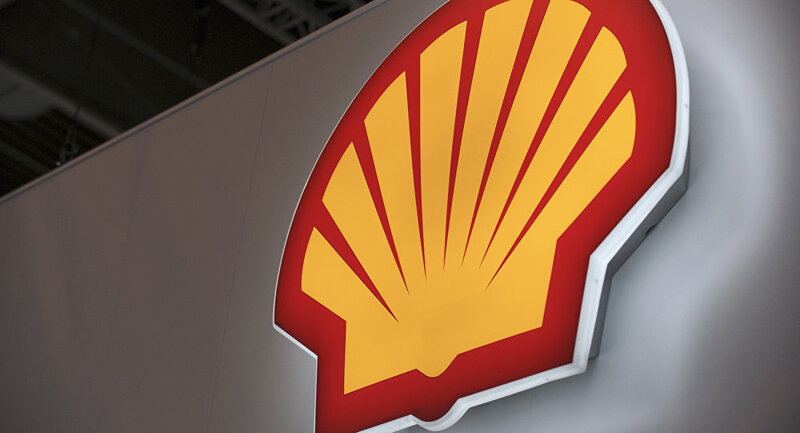 Shell in committed to act in accordance with its contractual obligations and in full compliance with applicable sanctions and trade control requirements. We cannot comment further,” the company said when asked whether the sanctions would force Shell to stop financing Nord Stream 2. The bill, which is yet to be approved by the administration of US President Donald Trump, has already prompted criticism within the European Union. Thus, German Foreign Minister Sigmar Gabriel and Austrian Chancellor Christian Kern have condemned the draft of new US sanctions, which, they said on June 15, were about "selling American liquefied natural gas and ending the supply of Russian natural gas to the European market."